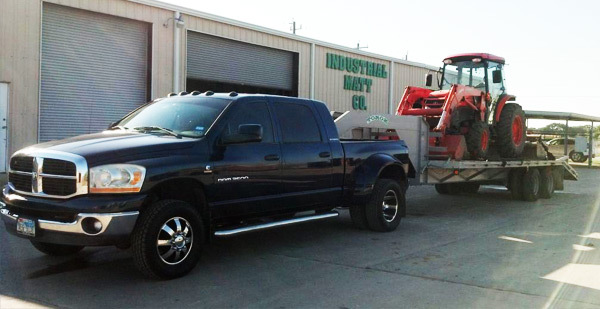 Toroz Trucking recognizes that our customers have specific transportation needs. In an effort to provide seamless, service-sensitive, headache-free solutions, we offer a diverse selection of trailer configurations. Our growing organization of experienced professionals is always on alert to give you the excellent performance that our customers have come to expect. Toroz Trucking is dedicated to providing solutions to your transportation problems. 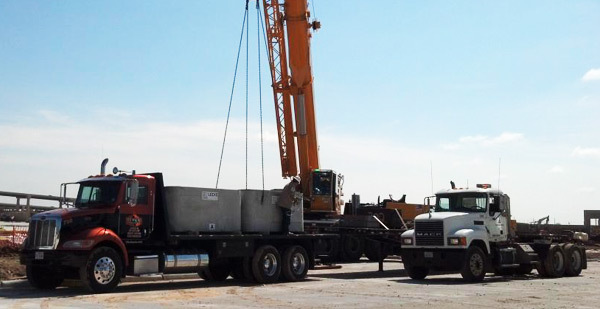 No matter what you need hauled – fabricated steel, machinery, tubing, lumber, scaffolding, construction equipment, oil and gas industry components, bio diesel industry components, wind energy components and more – we have the experienced staff and equipment to get your load safely where it needs to go. Our short haul deliveries can be made in 1-2 days. Toroz Trucking can offer you quick deliveries, faster turnarounds and better personal service than you’ll get anywhere else. We are constantly pushing the limits of what our hot shot trucks are capable. Through safe and professional business practices we can guarantee your products will be delivered on time. At Toroz we go the distance for you. There is no place out of our range. 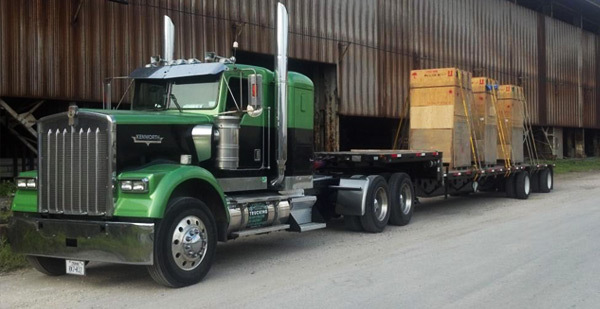 We have all the certified and permitted drivers to support all your “oversize hauling” and “permit load” needs.